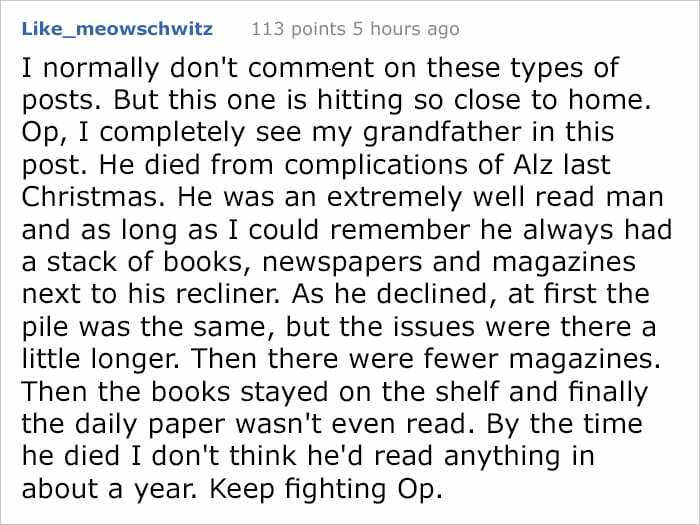 Degenerative diseases like Alzheimer’s are absolutely devastating. They affect not just the person suffering, but also all the loved ones who can only watch helplessly as someone they love so much gradually fades away. Alzheimer’s steals a person’s mind and memories. What’s worse, as the Reddit post below illustrates with heartbreaking accuracy, it also robs them of what makes them unique. 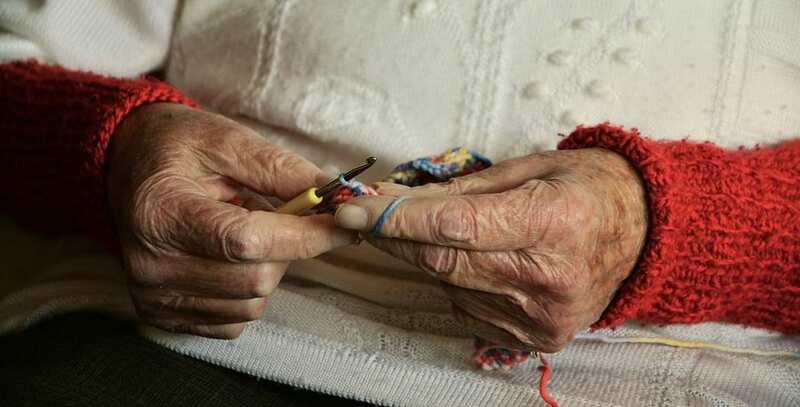 A 34-year-old Redditor from Camden, NJ, posted a photo that captures exactly what Alzheimer’s took from her mother — her ability to crochet, along with so much else. 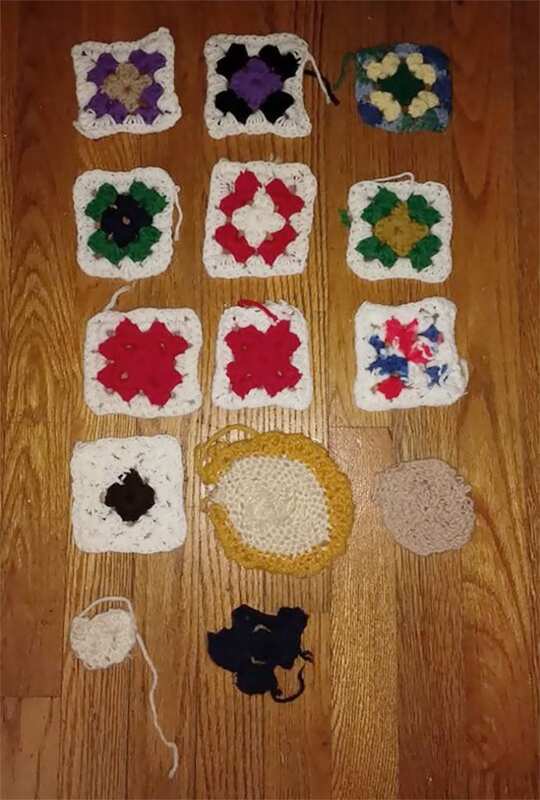 The photograph shows 14 crocheted pieces that the woman knitted during the 2 years after her diagnosis, and the progression is breathtaking in the worst way possible. You can clearly see her abilities fade along with her mind as she goes from knitting squares to circles to nothing at all. Her mother is just 66, and has already lived 12 years with her diagnosis, though it’s surely hard to say whether that is a blessing or a curse. Others on Reddit responded with commiseration, stories of their own experience with the disease, and simple messages of encouragement to remind the woman she’s far from alone. If you’re worried someone you love might be showing signs of Alzheimer’s or dementia, or if someone you love is suffering and you’re struggling to cope, please call the Alzheimer’s Association Helpline at 1-800-272-3900. Can You Answer These 5 Everyday Questions That Regularly Stump Adults?